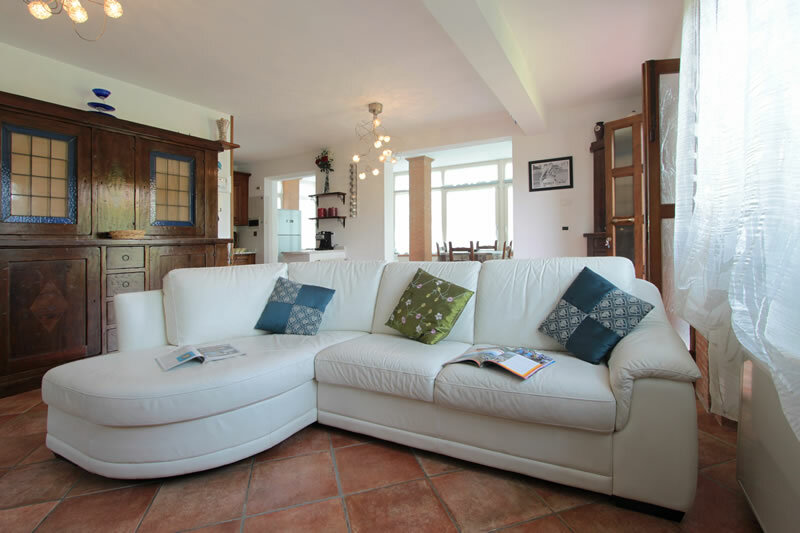 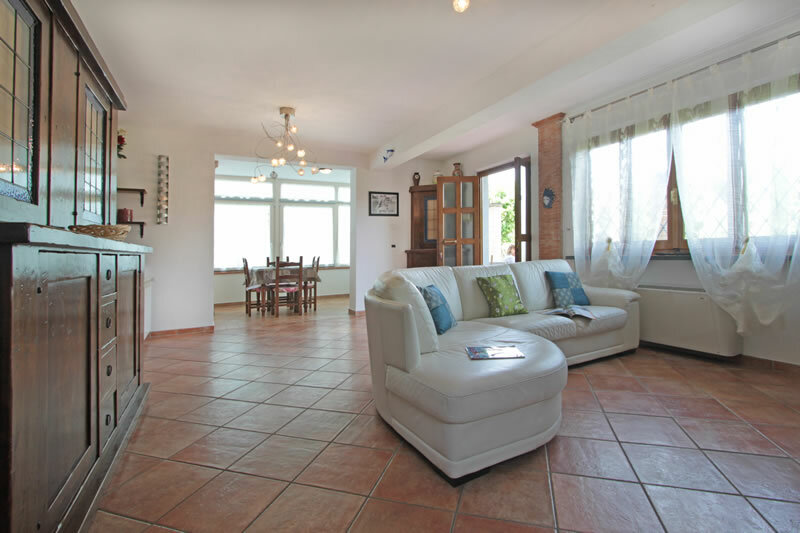 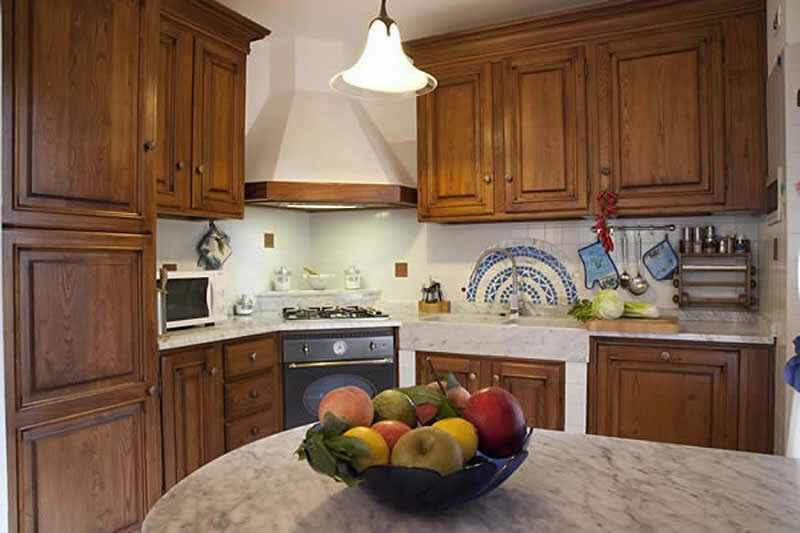 Villa Chiara is a brand new imposing single villa finished in 1999 using the best of Italian Ceramics and marble, that are present in its spacious living-dining room leading onto the modern Tuscan style kitchen and in its 2 beautiful and well laid out bathrooms. 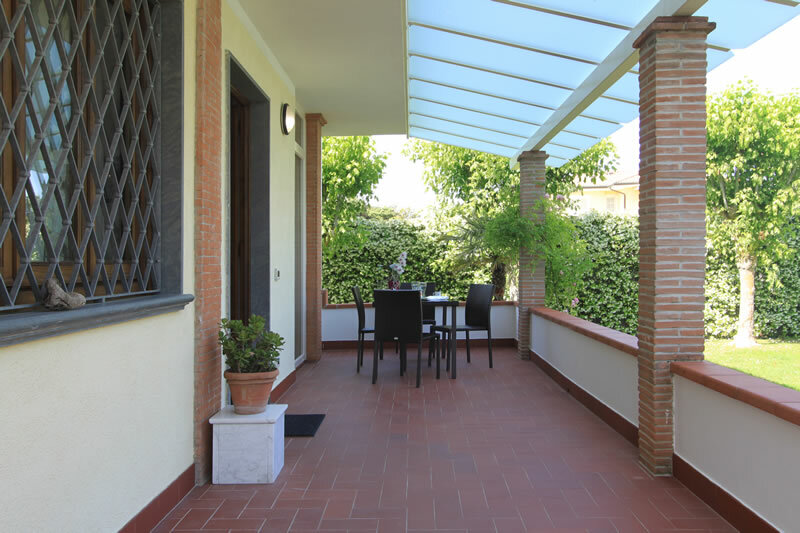 Even the outside is spacious, it has a large garden with many trees, space for parking several cars and a terracotta tiled covered patio with access from the living room, equipped with all you need to dine in the open. 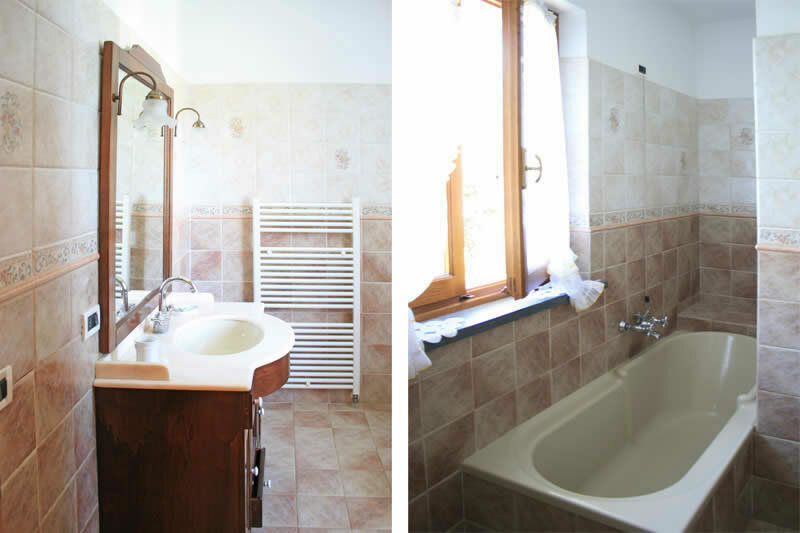 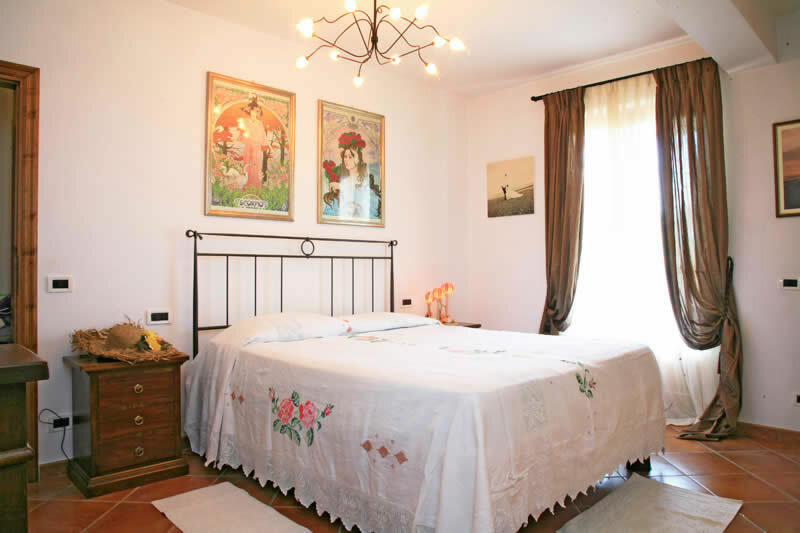 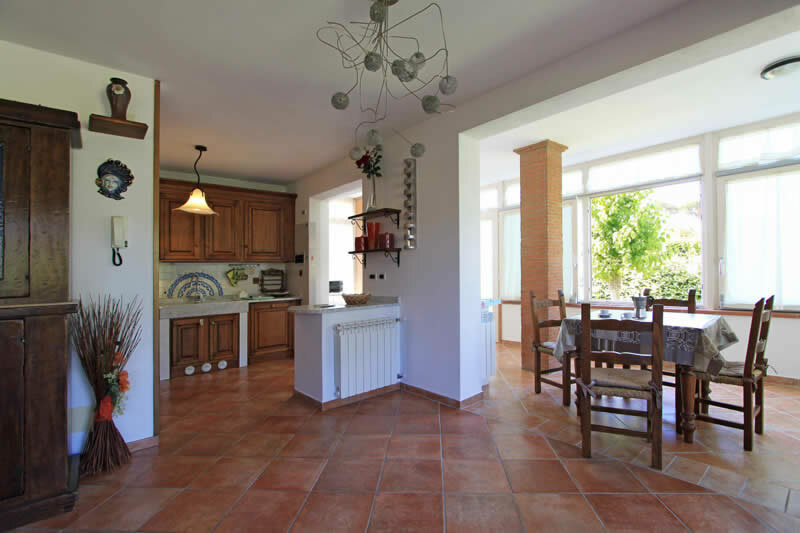 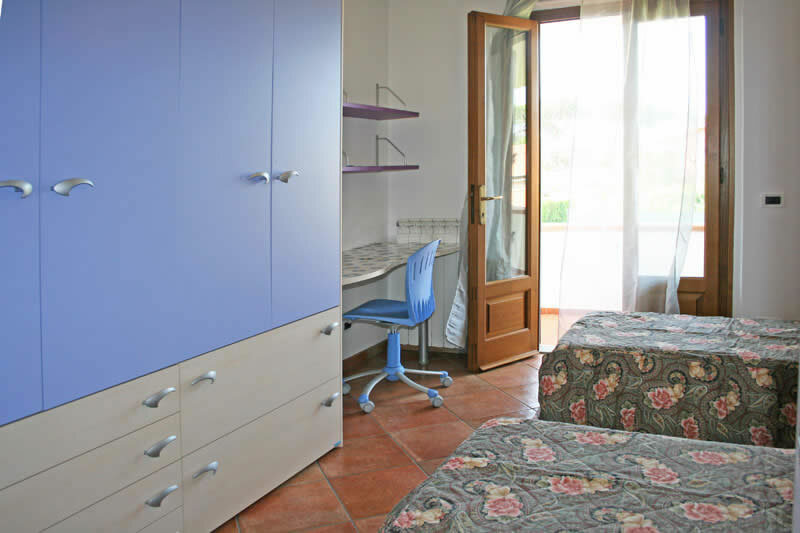 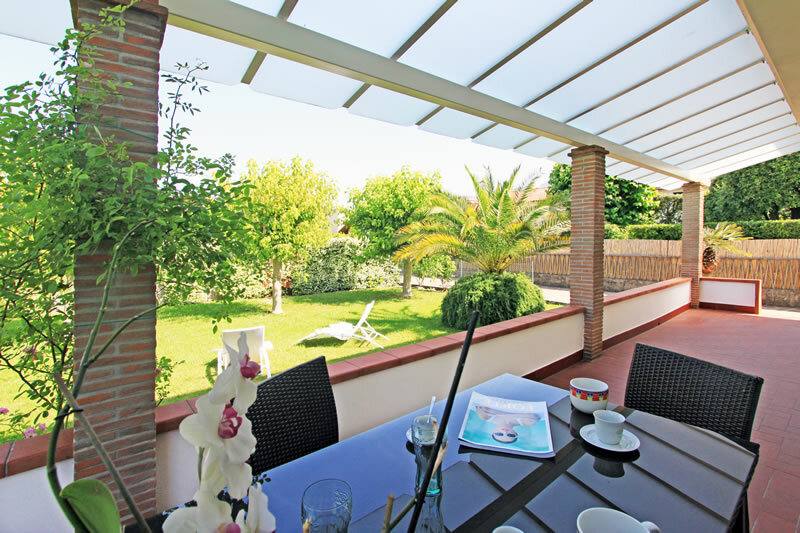 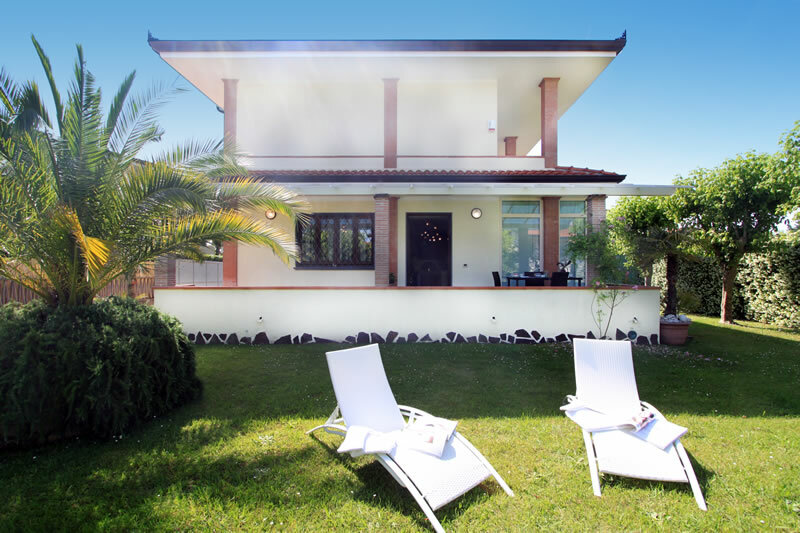 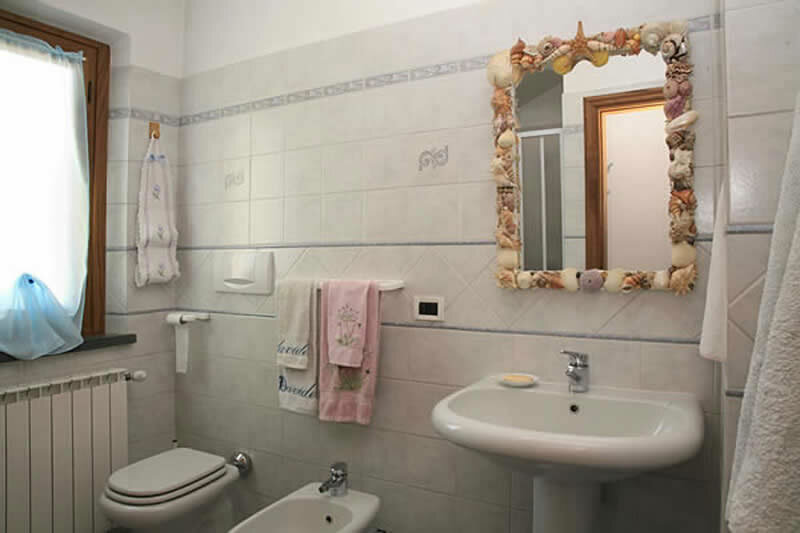 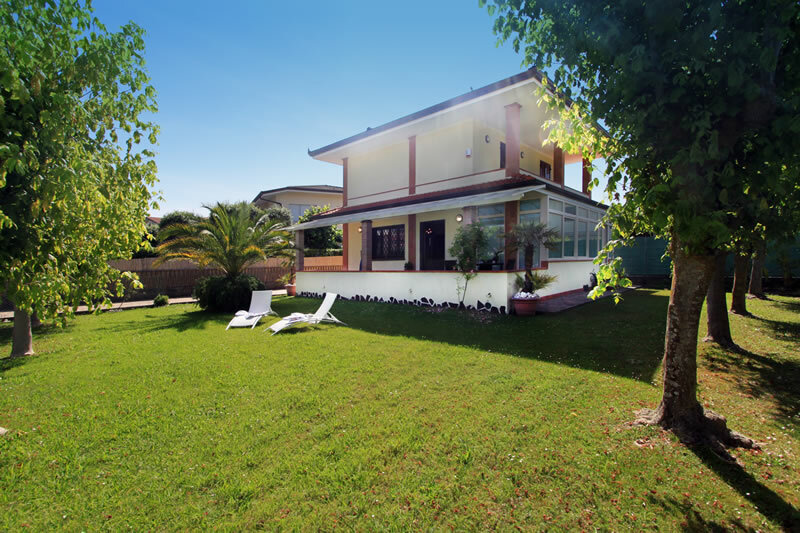 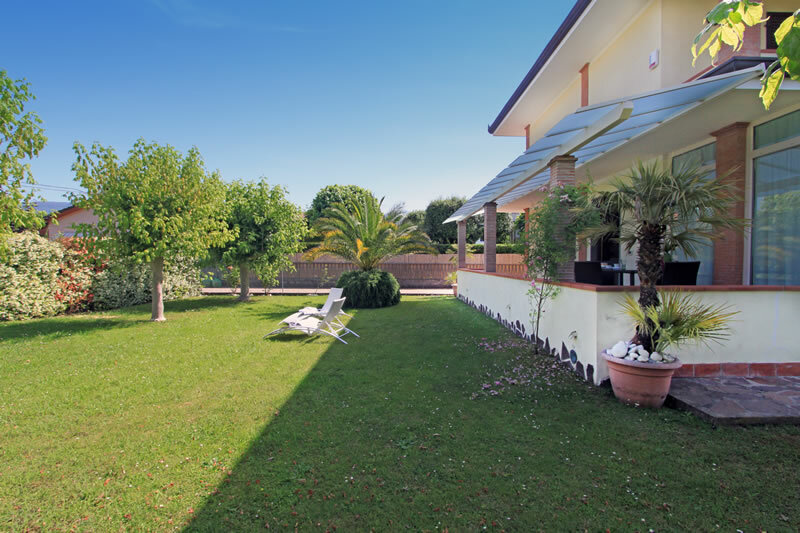 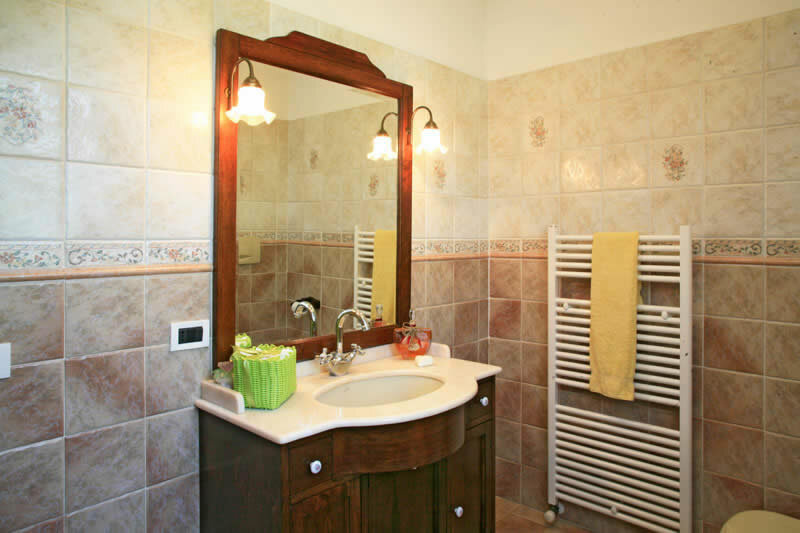 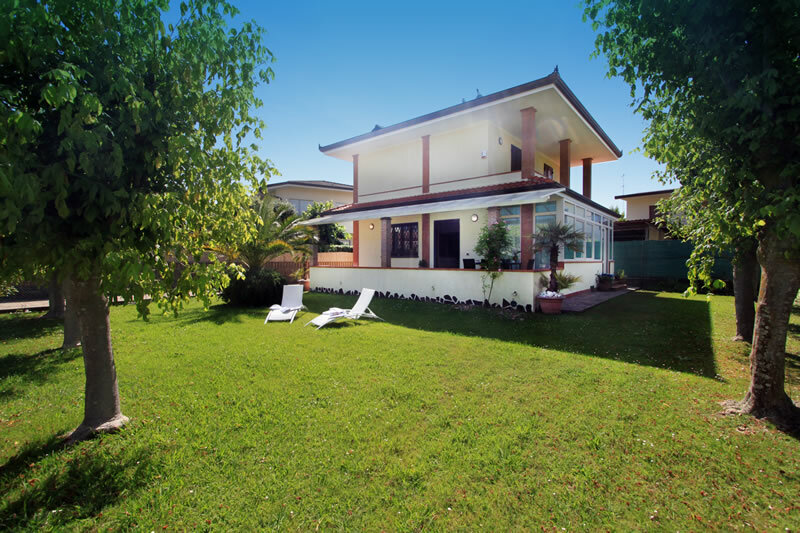 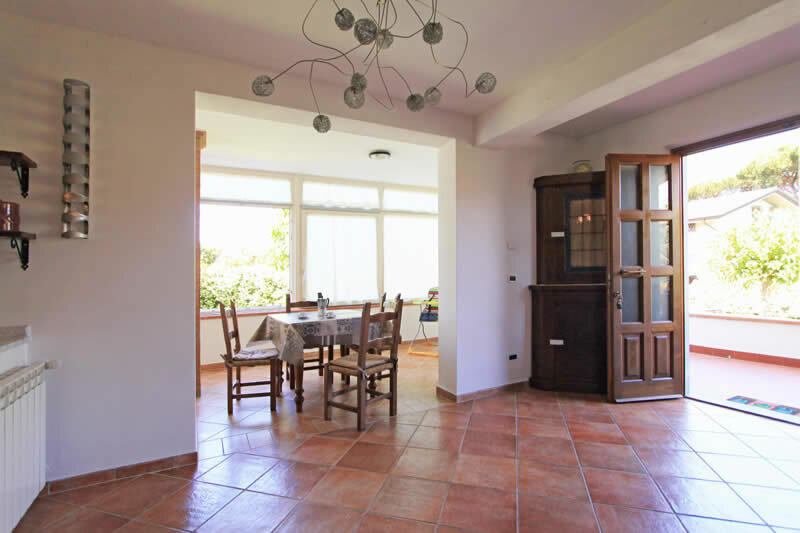 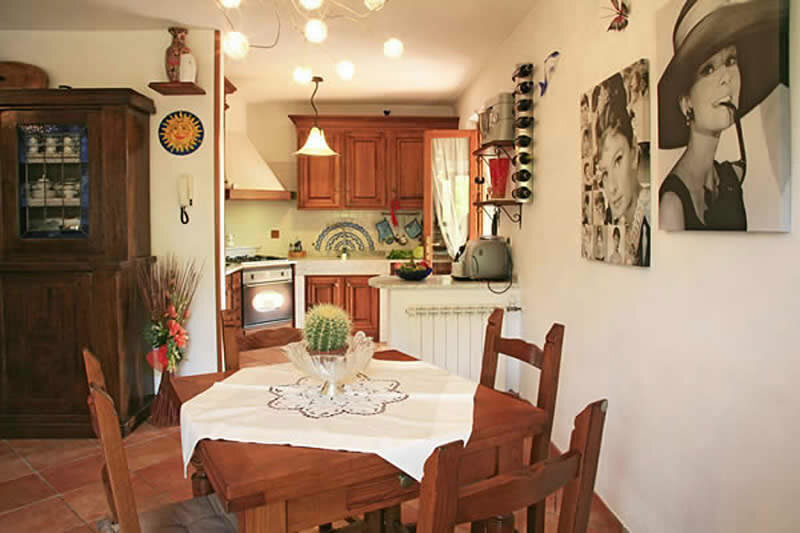 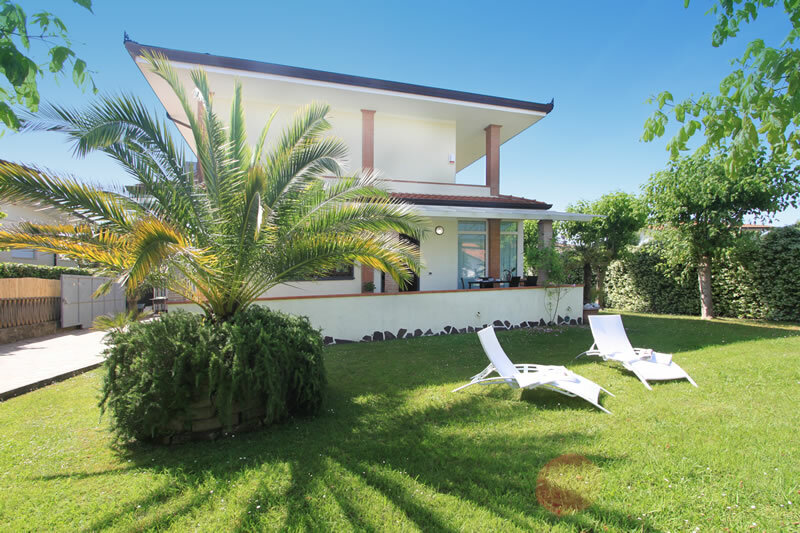 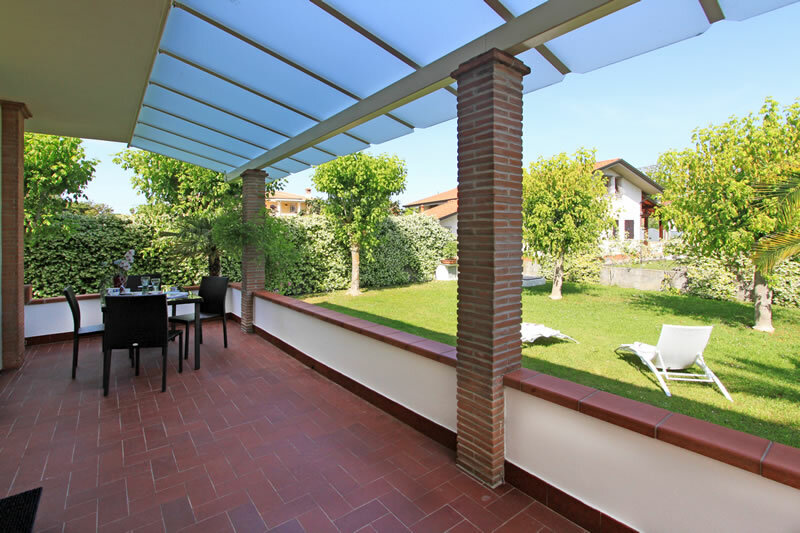 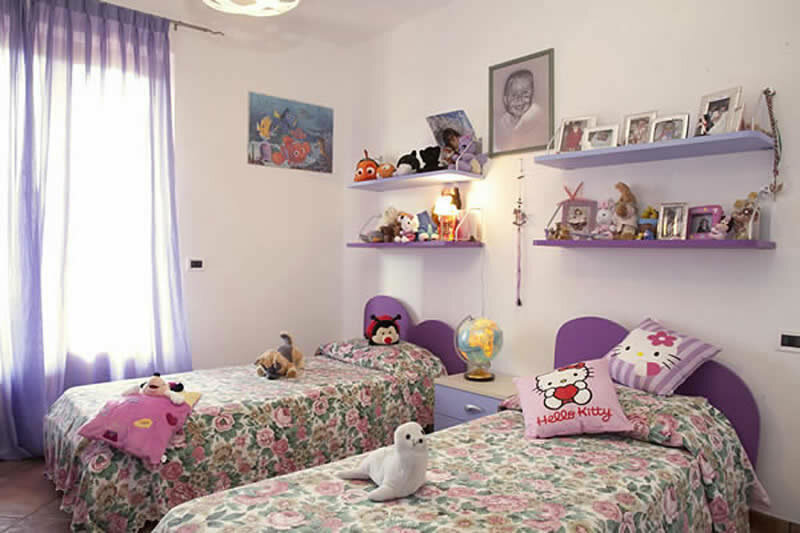 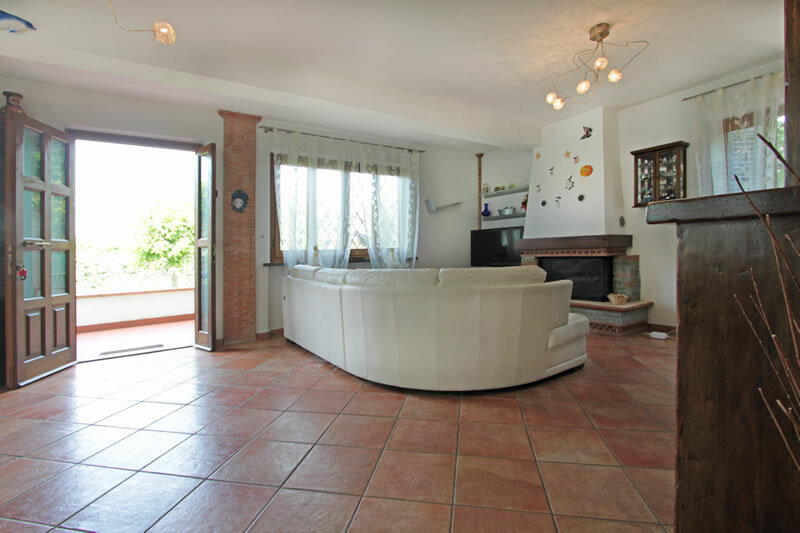 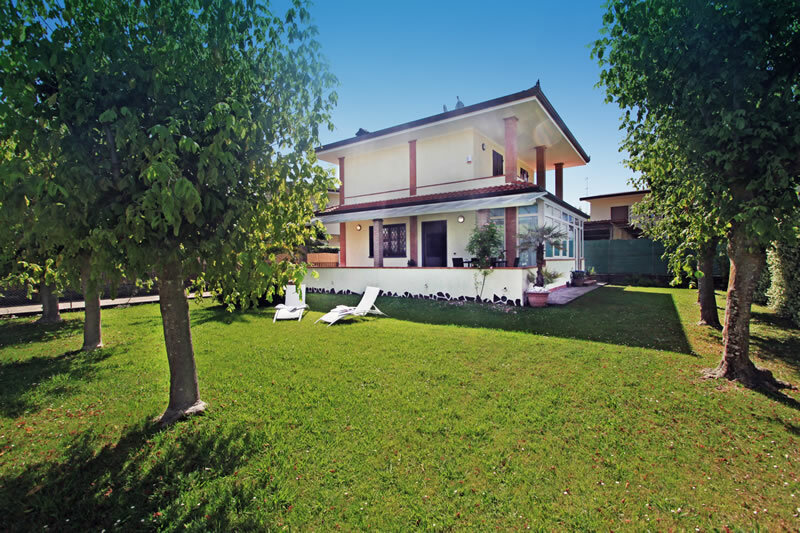 The final touch is its position, situated close to the shops and to a Trattoria/Take away and yet in the same time in a very quiet position making it an ideal holiday home. 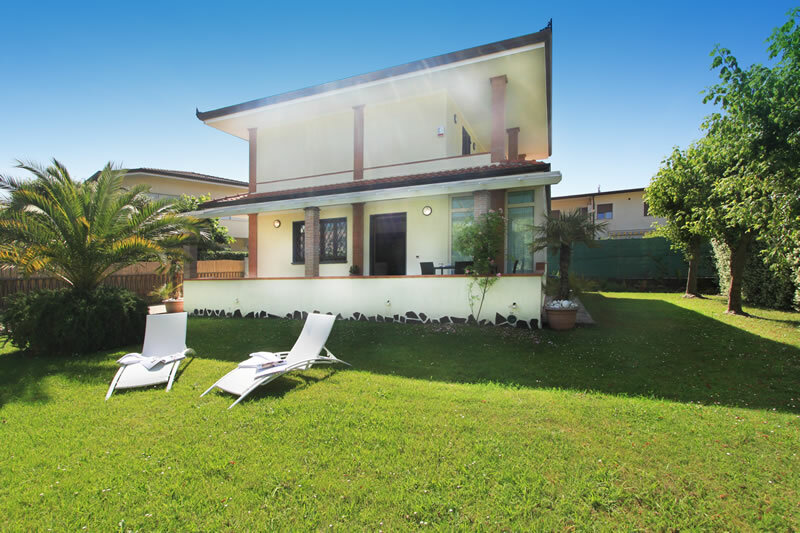 Villa Chiara has: Ground floor: living-dining room-kitchen, 1 bathroom with a shower cabin, first-floor: 1 double bedroom with air conditioning and balcony, 1 twin bedroom with air conditioning and balcony, 1 bathroom, washing machine, dishwasher, fridge-freezer, air conditioning, colour television, satellite receiver, wifi internet, covered patio, garden and private parking.